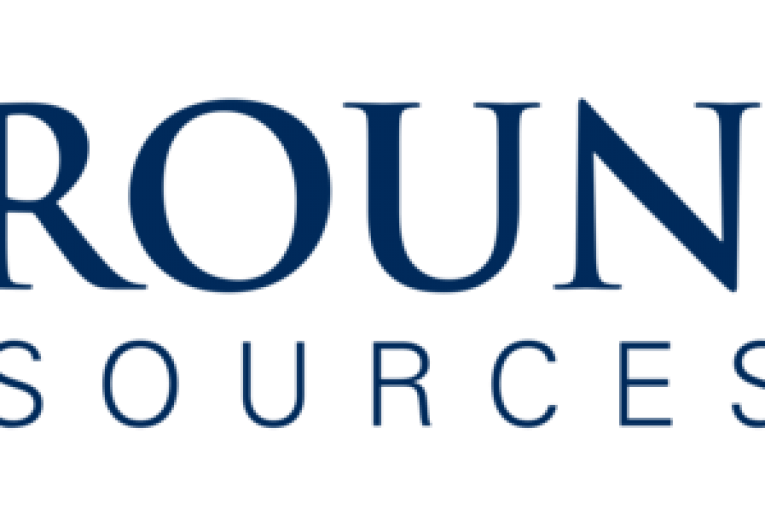 CALGARY, Alberta, Oct. 24, 2017 (GLOBE NEWSWIRE) — Groundstar Resources Limited (TSXV:GSA) (the “Company”) is pleased to announce that it intends to complete an offering of common shares in the capital of the Company (the “Common Shares”) at a price of $0.01 per share and/or common shares in the capital of the Company to be issued on a “flow-through” basis within the meaning of the Income Tax Act (Canada) (the “Flow-Through Shares”) also at a price of $0.01 per share, all by way of a non-brokered private placement, for aggregate total gross proceeds of up to $500,000 (the “Offering”) and resulting in the issuance of up to 50 million shares. Notwithstanding the foregoing, in the event that demand for the Offering is greater than anticipated, the Board of Directors of the Company may increase the size of the Offering to such amount as they may determine in their sole discretion, subject to approval of the TSX Venture Exchange (“TSXV”) regarding same. In addition, while the Company intends to seek an exemption for the anticipated pricing of the Offering, the granting of such exemption is subject to approval of the TSXV. The Offering may be completed in multiple tranches over the next few months, with the initial tranche expected to close on or about October 31, 2017. The Company will utilize the net proceeds from the Common Shares sold pursuant to the Offering for general corporate purposes and to seek different corporate opportunities, which may involve drilling new wells, seeking a farm-in opportunity or acquiring producing assets. The proceeds received by the Company from the sale of the Flow-Through Shares is expected to be used to incur eligible Canadian Exploration Expenses (“CEE”) which will be renounced in favor of subscribers for the 2017 taxation year. Groundstar will be utilizing the Small Cap Company provision to allow for the conversion of eligible Canadian Development Expenses (“CDE”) to be converted to CEE. This permits the Company to utilize the funds for lower risk Development drilling in contrast to higher risk Exploration drilling. The Common Shares and Flow-Through Shares will be issued on a private placement basis in the Provinces of Alberta, British Columbia, Ontario and such other jurisdictions as the Company may determine in its sole discretion and will be subject to a statutory hold period of four months and a day from the applicable closing date of each tranche of the Offering. Closing of the Offering and the issuance of the Common Shares and Flow-Through Shares are subject to approval of the TSX Venture Exchange. The Offering is open to all existing shareholders of the Company and such other individuals or entities as the Company may determine in its sole discretion. It is currently anticipated that insiders of the Company will subscribe for a significant amount of the Offering.